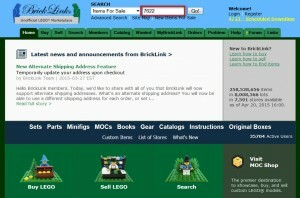 Article for those who do not know the marketplace Lego ©, I appointed Bricklink. The principle is to connect sellers of all countries with an extensive catalog of Legos ©, and in great detail. Indeed you can search per set (the box so that you could find it in the start), for brick by figures but also parts of the figurine ... (head, arms, hands, legs ...). You can also purchase manuals and other instructions that you have missed to make your edits. This is truly a parallel market opportunity to a much wider scale than what you can find on leboncoin for example, with the ability to find rare parts or Lego minifigs © you missed it. Given this success for several years, Lego © also launched its spare parts service to unity: "Pick a Brick". How do your research on Bricklink? So the possibilities are truly endless for achieving your customs. The hard part is to find the parts you need cheaply. So where to start? The faster you will know the ID of the pieces, the faster you will come to find your happiness on Bricklink. And here's the result ! So I know now the ID and even the color of the room. Useful if tomorrow I try to get in on all the parts that correspond to a color code. You made your little research before and know exactly what volume of parts, their ID and their colors? You are rather lazy and you managed to download a list of documents to XML? Indeed some sites offer to do the work for you in exchange for a few euros. In this case you just have to take the list to xml or csv format and upload it to the following URL. 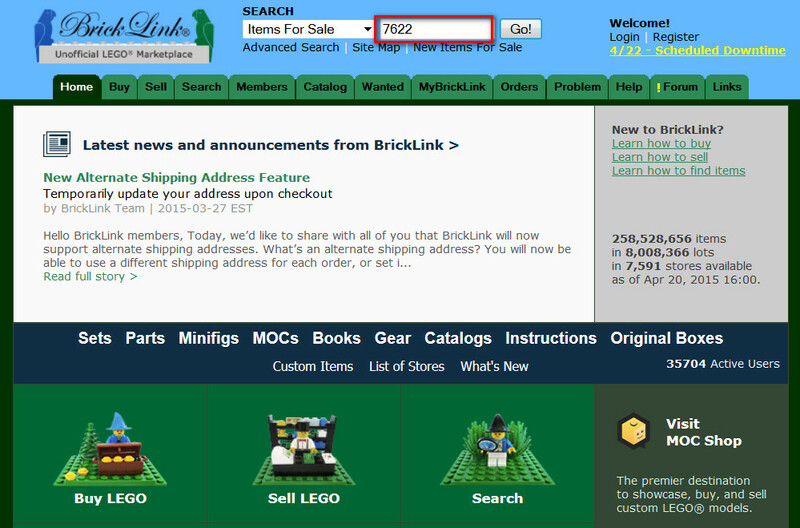 Bricklink and will offer to buy the parts with the volume that you want from a dealer list having all (rare) or a large part of your order. It will do more than you ... and select to pay! 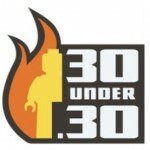 So if I have to give you my opinion on Bricklink is a wonderful marketplace that connects the supply and demand of our favorite hobby. The widest choice of Lego pieces © new and used. Tools to get it right on the piece that is sought. A fairly accurate search engine. The inexistence of an algorithm to favor the purchase of parts at lower costs (I speak the shipping price for different shades).